NEW YORK – The NFL is coming to CBS All Access thanks to a new deal announced Thursday. The multiyear deal between the NFL and CBS Corporation begins on Dec. 4, and continues with all NFL ON CBS coverage of regular, preseason and postseason games. Leslie Moonves, chairman and chief executive officer of the CBS Corporation announced the partnership Thursday. “Adding the most watched programming on television, to the most watched network on television, will be a powerful combination as we continue to grow CBS All Access into the future,” he said. CBS All Access subscribers will be able to stream all NFL ON CBS games, including Thursday night football on CBS, as well as pregame and halftime coverage live on CBS All Access platforms, including on tablets via the CBS App for iOS, Android and Windows 10, on connected device platforms, including Xbox One and Xbox 360, Roku Players, Apple TV, Chromecast, Android TV, Amazon Fire TV and Fire TV Stick, and PS4™, and online at CBS.com in more than 150 markets across the U.S.
CBS All Access subscribers will receive all NFL ON CBS games being broadcast in their local market. Beginning next season, the deal also provides the opportunity for CBS All Access and eligible pay TV subscribers to stream NFL ON CBS content on NFL digital properties. 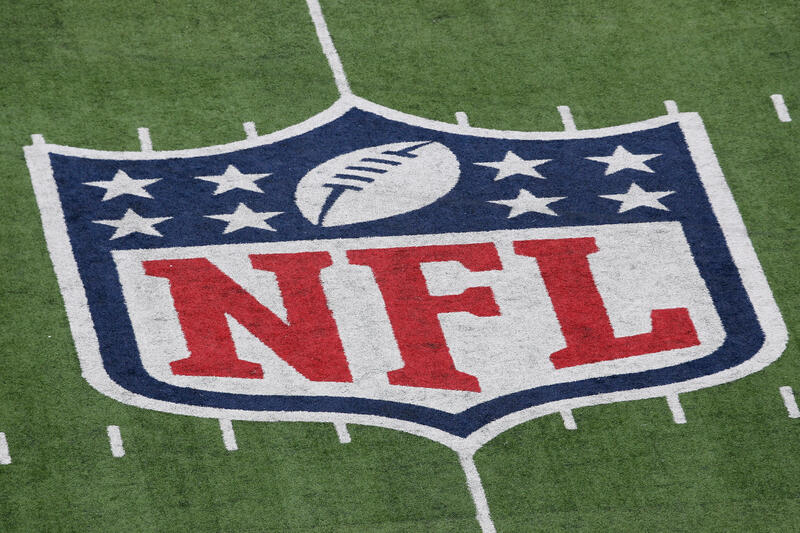 All NFL ON CBS games remain available on mobile devices exclusively through the NFL Mobile app for Verizon Wireless customers. CBS All Access will also allow users to sample content from NFL Game Pass, the NFL’s digital video subscription service which makes games and other programming available on-demand. In addition to the NFL ON CBS, which is available to CBS All Access subscribers through the service’s live streaming offering of local CBS stations, CBS All Access offers more than 8,500 on-demand episodes, spanning current shows from CBS Television’s primetime, daytime and late night lineup, as well as past seasons of select series and classic TV hits. For more information and to subscribe to CBS All Access, click here.